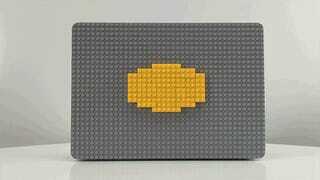 If you've always wanted to customize the lid of your MacBook but hate the idea of putting stickers on it, a new Kickstarter is attempting to raise funds to produce a laptop case that can be decorated, adorned, or upgraded with most building toys, including Lego. 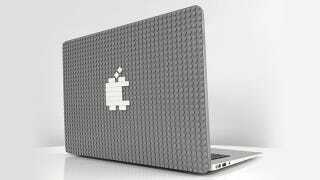 The Brik Case is designed to snap onto the lid of MacBooks and MacBook Pros manufactured after 2013, and it not only provides a little extra protection, it can also be adorned with plastic building bricks like Mega Bloks, PixelBlocks, KRE-O, or K'NEX Bricks. But let's not beat around the bush here, most people pre-ordering one for $35 will be getting it for its Lego compatibility, even though it's not an officially-licensed Lego product.